PS. 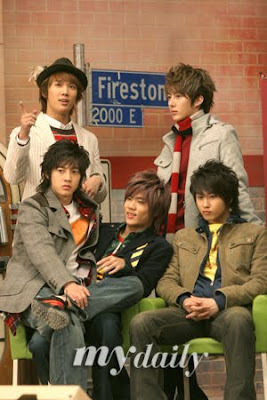 Don't forget to say something in your prayers for Hyun Joong and SS501 members. Baby's not fit as usual too...his DJ ing schedule is cancelled :( Maybe cos he's too busy filming the environmental program.